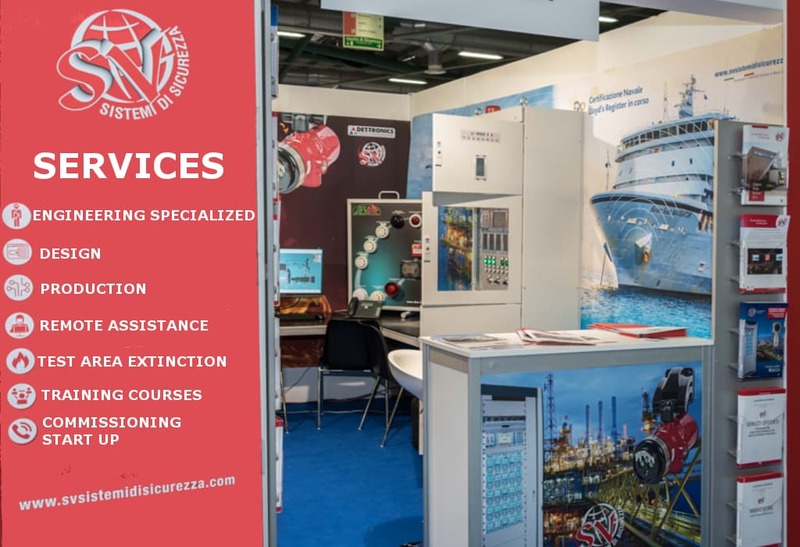 Services and solutions of excellence all Italian! 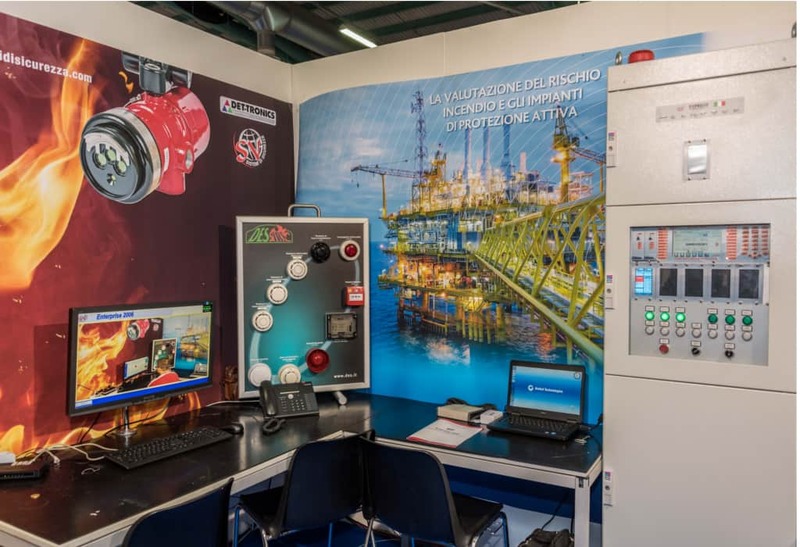 now we present the main?Services and solutions?and solutions and fire gas solutions in Italy abroad, complex panels complete engineering, design systems for fire detection and extinguishment. 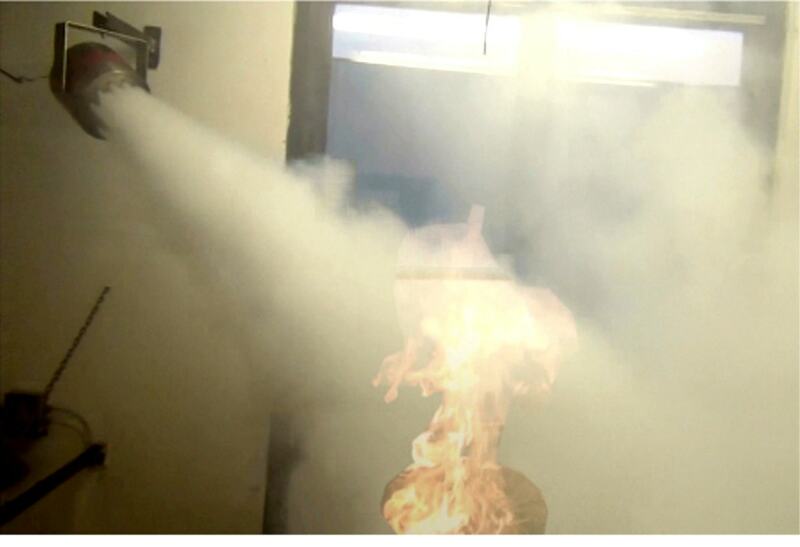 SV Security Systems offers a wide range of services related to engineering fire. engineering services within the D.P.R. 37/08 e D.M. 04.05.1998? We guarantee the highest quality standards throughout the process! SV Security Systems designs and develops integrated systems with a high technological content and quality, according to customer requirements for protection and safety. The heart of our company where we develop ideas! To solve a problem you must be able to measure! Courses for the prevention and for the use of facilities! Technical Support to our Customers?! 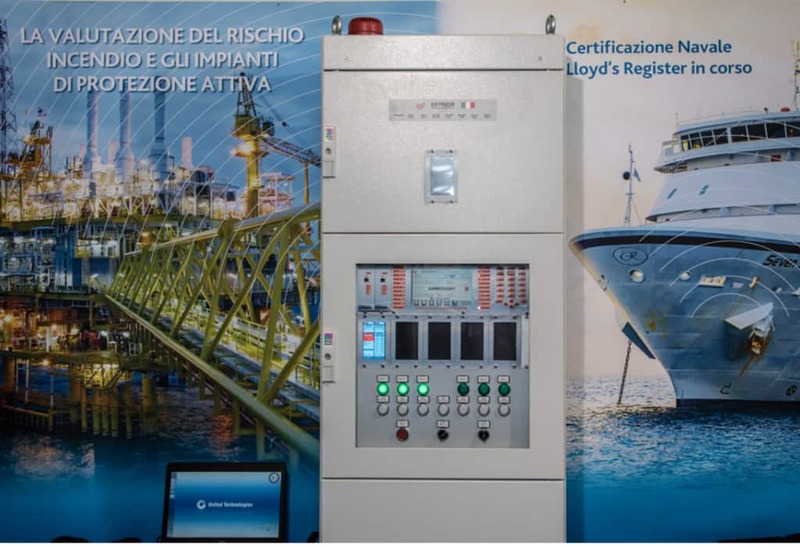 Constant technical and computer support to guarantee to the customer, which requires us to intervene more frequently, on Site and?fire-gas- plants start up and Start Up of the systems, whether they are developed and manufactured by our company, or to verify projects?designed and / or constructed by others.